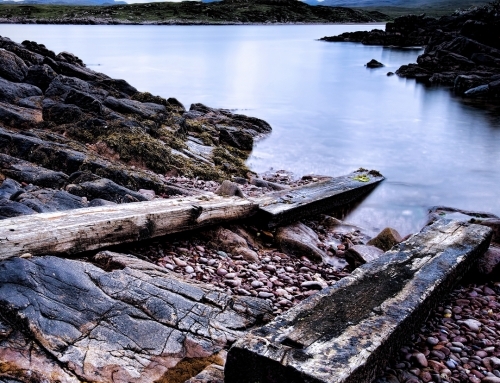 The story behind how Saint Andrew became the patron saint of Scotland. Saint Andrew is the patron saint of Scotland. On the 30th of November every year, tales are told of how Saint Regulus carried some of Saint Andrew’s bones to Scotland and how the Saltire become the Scottish flag. Andrew was a fisherman from Galilee before he and his brother Simon Peter became Jesus’ apostles. After Jesus died, Andrew continued to preach about Jesus and his teachings, but the Roman rulers did not like his message and martyred Andrew for his beliefs. Andrew was crucified on a diagonal cross because he believed that he was not worthy to die on an upright cross similar to his Master. He was buried in Patras in Greece. 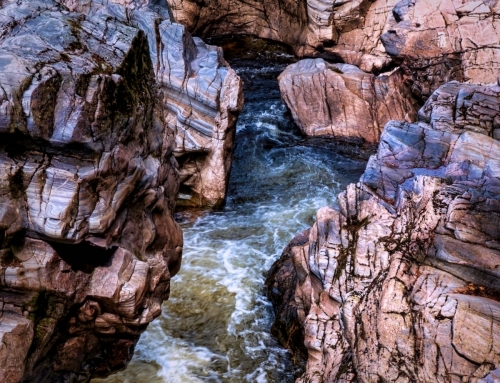 A strange set of circumstances led to Saint Andrew becoming the patron saint of Scotland. 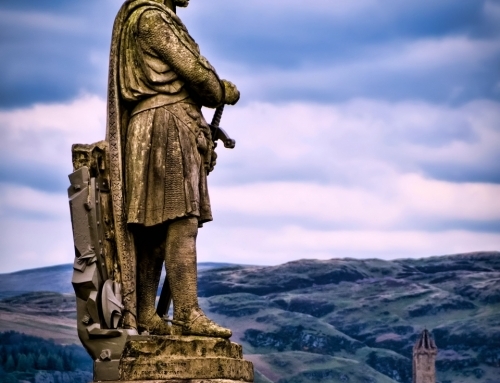 During his lifetime Scotland was a distant land on the edge of the world. The Romans called it Caledonia. They had yet to build the two great dividing walls which would span the breadth of Britain: Hadrian’s and Antonine’s Walls. According to legend, in AD 345 a Greek monk named Regulus or Rule was warned in a dream that the Emperor Constantine was going to invade Patras, with the intention of relocating Andrew’s bones to Constantinople. For safeguarding, he was to take as many bones as possible and flee to the edge of the world. Carrying three fingers of the saint’s right hand, the upper bone of an arm, one kneecap, and one of his teeth, Regulus set off by boat until he was eventually shipwrecked off the east coast of Fife, in Scotland. Regulus built a church in Muckros. In time the name of the place was changed to Kilrymont or the ‘Hill of the Church of Rule’. 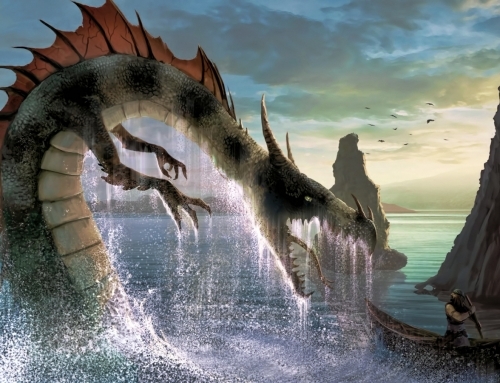 However, the legend of Regulus is most likely false. In truth, the relics of Saint Andrew were probably brought to Britain in 597 by Saint Augustus and then in 732 to Fife, by Bishop Acca of Hexham, a well-known collector of religious relics. In 1138 the little church Regulus built from wood, mud and turf, was replaced with a grand Cathedral which was known as Saint Andrews Cathedral. The surrounding town also changed its name and became Saint Andrews. Saint Andrews Cathedral became the centre of the Catholic church in Scotland, until the Reformation. Meanwhile, the rest of Saint Andrew’s relics were moved to Constantinople until the sack of the city in 1208 during the Fourth Crusade. For safety the relics of Saint Andrew and Saint Peter which remained were then taken to Amalfi, Italy by Cardinal Peter of Capua, a native of Amalfi. During the ninth century Scotland, as we now know it, did not exist as a unified nation. 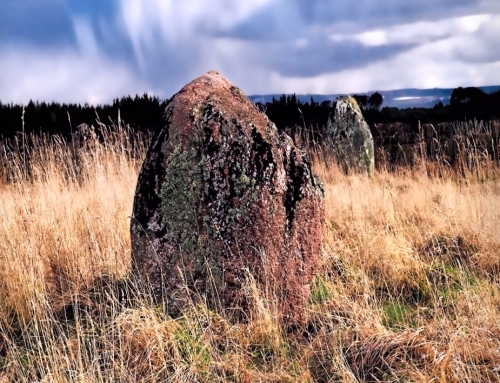 The Picts ruled over much of the east and north, while the Dalradian Scots, originally from Ireland, ruled over the area we now know as Argyll in the west. The Lothians belonged to neither Scots nor Picts and was in a constant state of flux between the Angles and the “Picto-Scots”. In 832AD an army of Picts under Angus mac Fergus, High King of Alba, and aided by a body of Scots led by Eochaidh, King of Dalraida (Kenneth mac Alpin’s grandfather) staged a punitive raid into Lothian. Alas things did not go as planned and they were forced to flee from a large contingent of Northumbrian Angles under the command of Athelstan. The Northumbrian force pursued the Picts to Markle, in East Lothian, now called Athelstaneford. There they found their passage blocked by the wide valley of the River Peffer. As the Northumbrian army surrounded the Picts, King Angus realised he would have to turn and face his opponents. Night fell and the impeding darkness he prayed for a miracle. According to legend, Saint Andrew came to him in a dream and not only promised that he would survive, but also be victorious in battle. The next day as the two armies met, it is said that a white cloud formation of a saltire or diagonal cross formed against the blue sky. Emboldened by this sign, the Picts fought with fury and triumphed on the battlefield, killing Athelstan and routing the Angle army. From that day on, the Saltire was adopted as the emblem of Scotland and Saint Andrew was indeed adopted its national Saint. From 1180 onward, Saint Andrew was used on official seals in Scotland sometimes along with the lion rampant, which was the heraldic symbol of the Scottish crown. In 1286, during the the Scottish Wars of Independence, when Scotland was ruled by the Guardians of Scotland in the absence of a king, the saint was depicted on the Guardians’ seal, used to authenticate their legal documents and communications to the rest of Europe. The seal also included the inscription: “Andrea Scotis dux esto compatriotis” (Andrew be leader of the compatriot Scots). 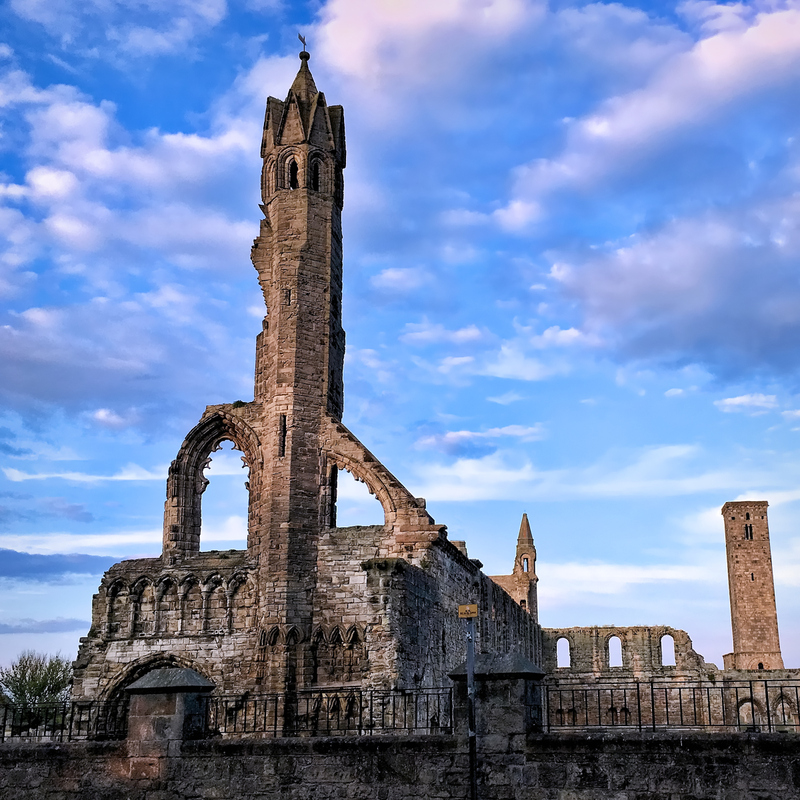 The presence of Andrew’s relics meant that St. Andrews became a popular medieval pilgrimage site. In 1318, St Andrews Cathedral was dedicated to him. It was the largest church in Scotland before the Reformation. During the 16th Century, Scotland was plunged into the Reformation. It was a time of bloodshed and many important artifacts were destroyed. The Reformers were keen to stamp out ‘Papist Idolatry’ and smashed and defaced many Catholic images, icons, relics and even the stone sarcophagi found inside medieval churches. In what almost seems like an act of wilful vandalism to the modern mind, St. Andrew’s relics were destroyed during these turbulent times. However, in 1879, the Archbishop of Amalfi gifted Andrew’s shoulder blade to St. Mary’s Cathedral in Edinburgh. Pope Paul VI donated further relics in 1969. Today relics of the Apostle Andrew are kept at the Basilica of Saint Andrew in Patras, Greece; the Duomo di Sant’Andrea, Amalfi, Italy; St Mary’s Roman Catholic Cathedral, Edinburgh, Scotland; and the Church of St Andrew and St Albert, Warsaw, Poland. Saint Andrew is the patron saint of other countries as well as Scotland. These include Greece, Barbados, Ukraine, Russia, Sicily, Cyprus and Romania. The remains of the cross he died on are in St. Andrew’s Cathedral, Patras in Greece where he was bishop. He is also the patron saint of fishermen, fishmongers and rope-makers.